Bright and with large spaces, the rooms of the Miramar Lanzarote hotel represent a modern and comfortable accommodation, and designed for couples, friends and families. 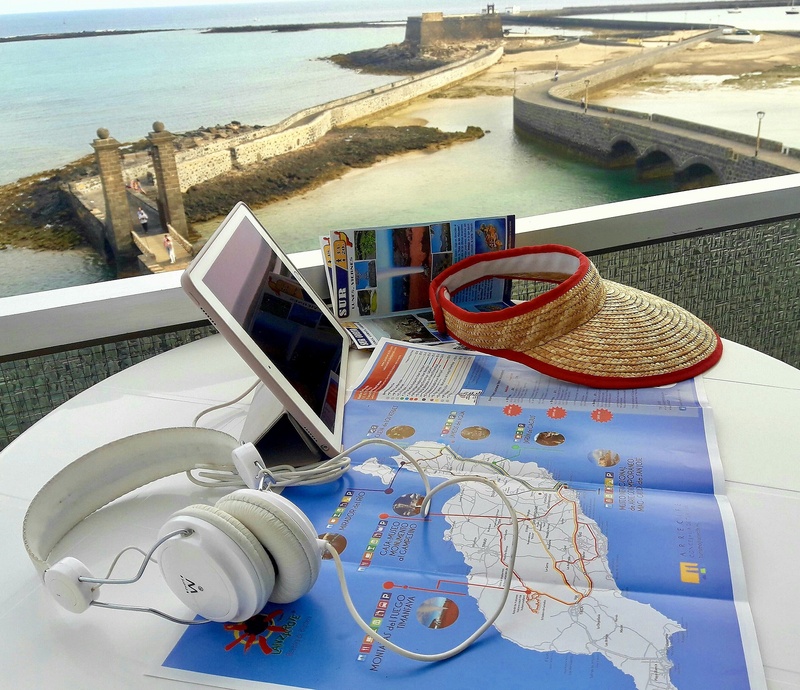 Book your room with sea views in Arrecife on the official website of the Miramar Lanzarote hotel. 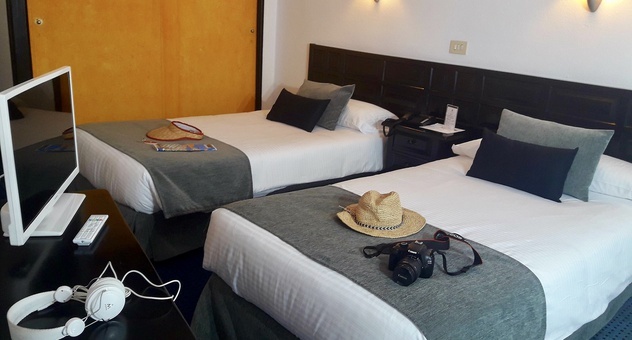 The double rooms for 2 adults and 1 child of the Miramar Lanzarote Hotel are spaces designed to the highest standard, with 1 double bed or 2 single beds, as well as an extra bed, full bathroom with hairdryer, satellite TV, telephone, minibar, free WiFi, modern furniture, natural light. Rooms in Arrecife for couples with children. 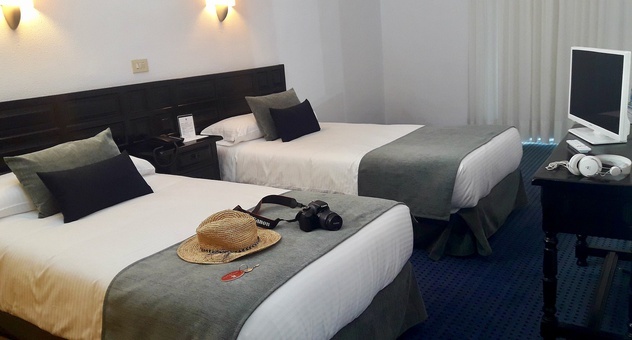 An accommodation for 3 in the heart of Arrecife. 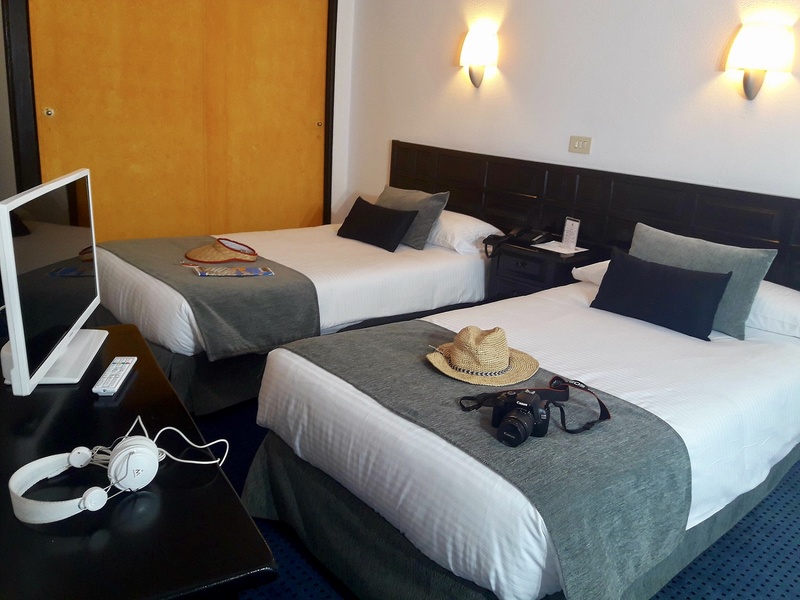 Choose one of the triple rooms with sea views of the Miramar Lanzarote Hotel and enjoy an accommodation for 3 persons fully equipped, comfortable bedrooms, bathroom with hairdryer, free WiFi, satellite TV, telephone, minibar… and views to the Atlantic Ocean! 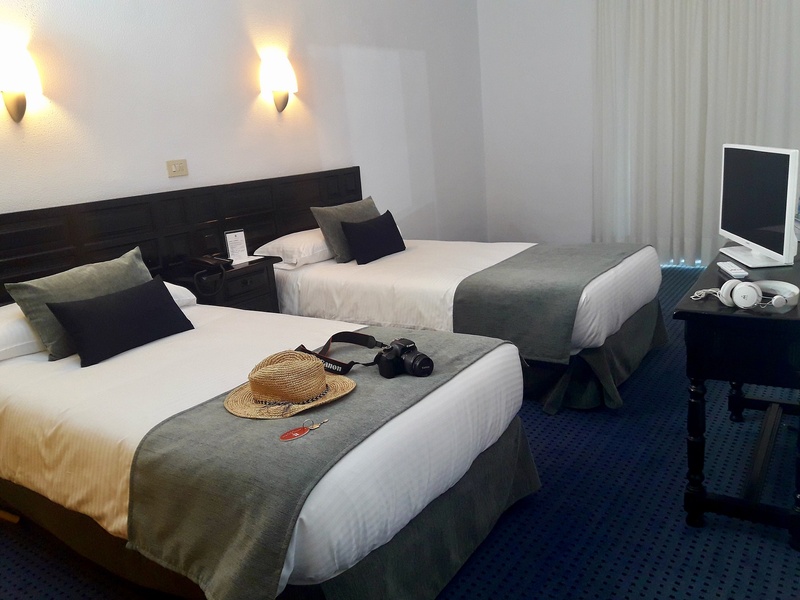 Your triple room with views to the bay of Arrecife. An ideal accommodation in Arrecife for couples.